When Iowans face life's most difficult moments, EveryStep offers support and empowerment at the right place and the right time. Your support of EveryStep Foundation ensures that vulnerable Iowans may receive that same support and empowerment, that we may care for an entire family - not just our patients, and that we may expand our reach to include new people and new innovations. Life is fragile, and things don't always go as planned, but your kind gifts ensure we help our fellow Iowan's live their best lives. 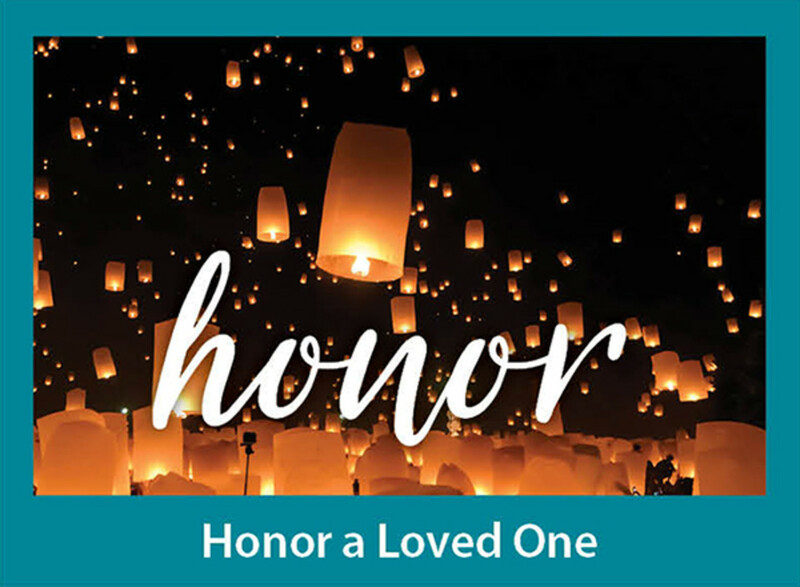 Honor a loved one with a gift to EveryStep. 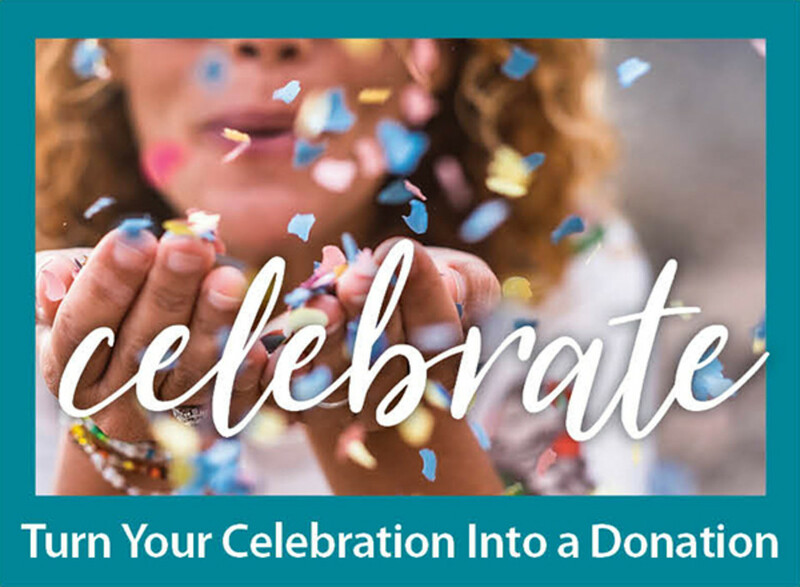 Use an upcoming celebration or event as an opportunity to donate to EveryStep. 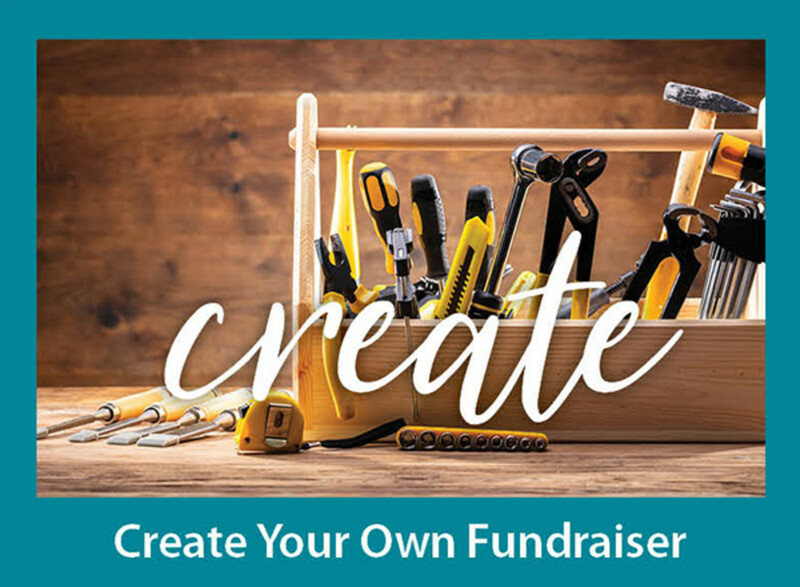 Create a customized fundraiser to benefit EveryStep. 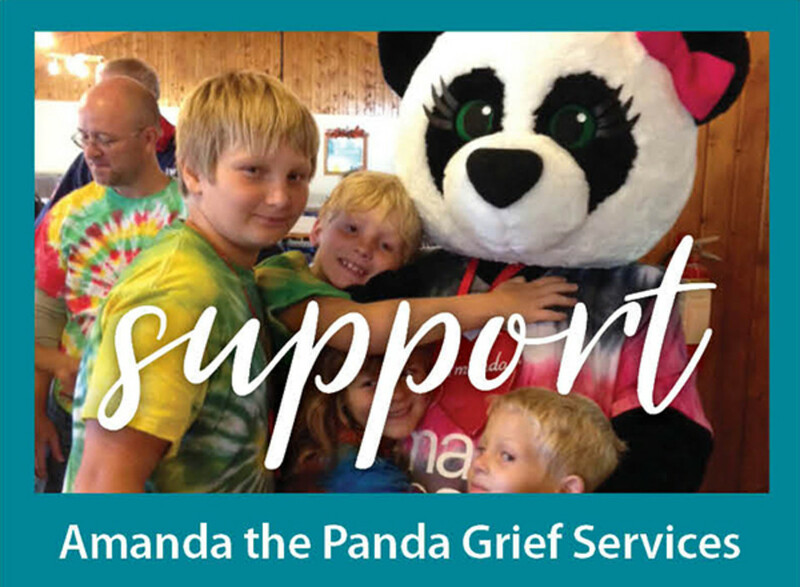 Support EveryStep Grief & Loss Services' Amanda the Panda program.